A beauty parlour is a one-stop solution to most skin and hair issues, the best part about them being the very affordable price range. Being one of the most developed cities in Northern India, Lucknow offers a range of services in beauty, ranging from Chinese beauty shops, which are still considered to be the best in the business to the quintessential ‘aunty’ running a small beauty shop offering a range of cosmetic services at a fraction of the price of a salon. 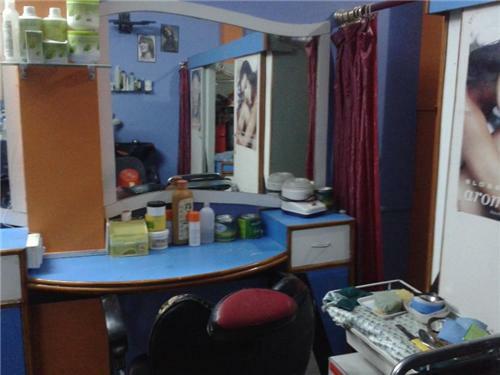 Here is a list of Beauty Parlours in the city of Lucknow. i want to know about the best hairdresser in lucknow city and also give me the list of parlour which is bestfor bridal makeup? Hi! Basically all the parlors are expert in hairdressing services so there is no need to waste your time searching for any new option.